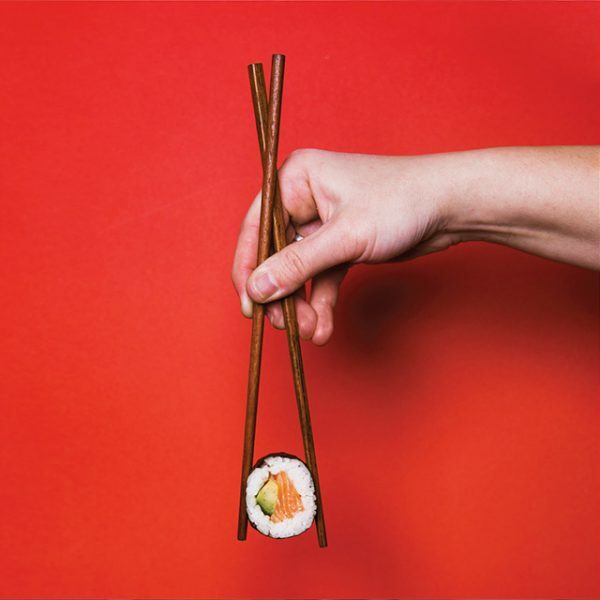 Wara Sushi strives to be the best tasting sushi in Australia by using only the freshest ingredients made by the best chefs. When the Wara Sushi fresh menu is prepared by top chefs in a good location, our stores are very successful. We will always be highly regarded by customers wanting a quality Sushi experience. 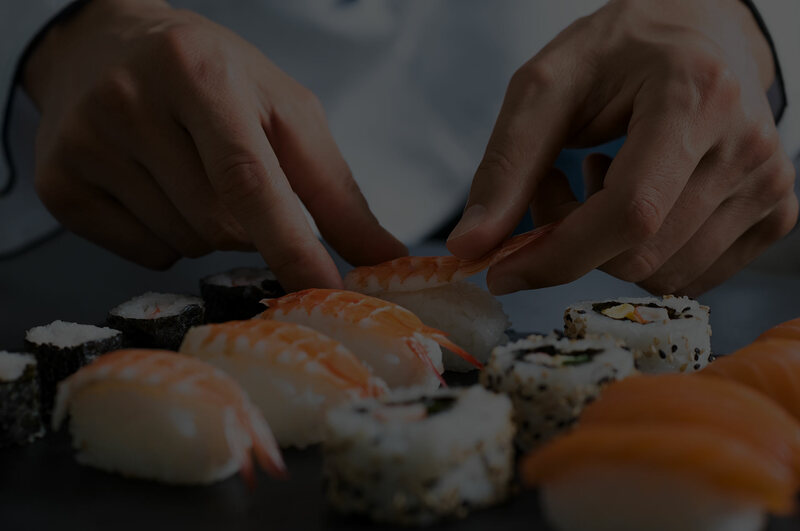 Our menu is supported by a high-quality supply chain that has allowed Wara Sushi to expand out of Brisbane into regional areas without compromising our quality. It’s not just our food and chefs that are top notch. We have only the best store fit-outs, kitchen equipment, and IT systems. All these things combine to deliver an outstanding customer experience and business.